It offers a personalized training program that adjusts over time to maximize results so that the more you train with Elevate, the more you’ll improve. 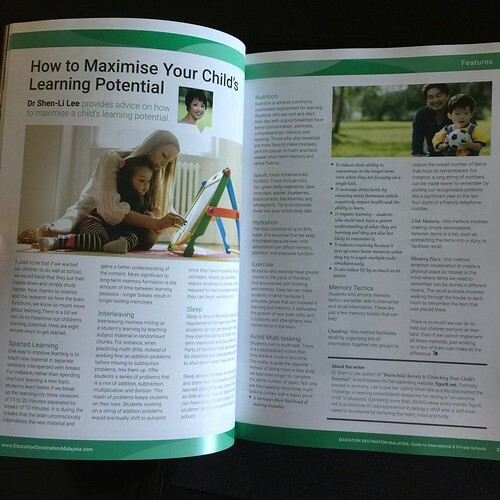 Elevate will target critical cognitive skills that are proven to boost productivity, performance potential, and self-confidence. Users who train at least 3 times per week have reported dramatic gains and increased confidence. 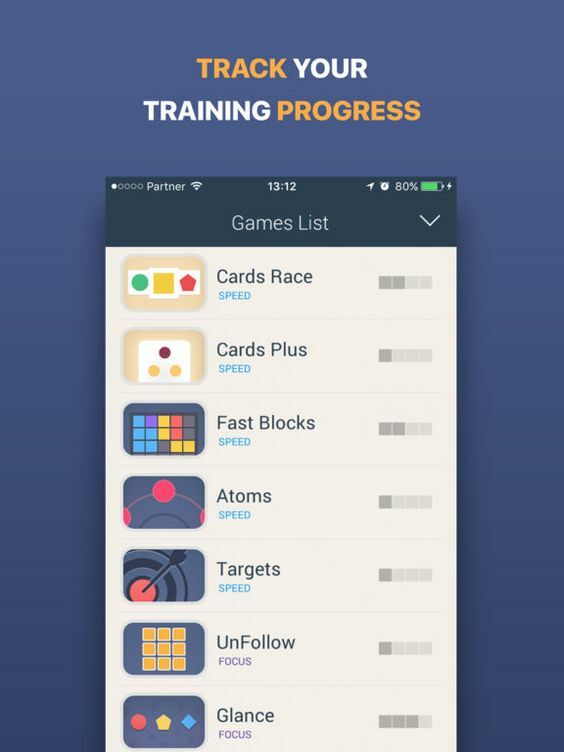 Peak Brain Training offers over 40 unique games, each one developed by neuroscientists and game experts to challenge your cognitive skills and push you further. Use Coach, the personal trainer for your brain, to find the right workout for you at the right time. Choose from Coach’s best recommendations to push your skills to the max. Or take contextual workouts like Coffee Break if you’re short on time. Coach will help you track your progress using in-depth insights and keep you going when you need it most. This app includes a handful of free games. Additionally, there are a number of trial games included that can be played 3 times. All games include your score history and a graph of your progress. Using some principles of standardized testing, your scores are also converted to a standardized scale so that you can see where you need work and excel. 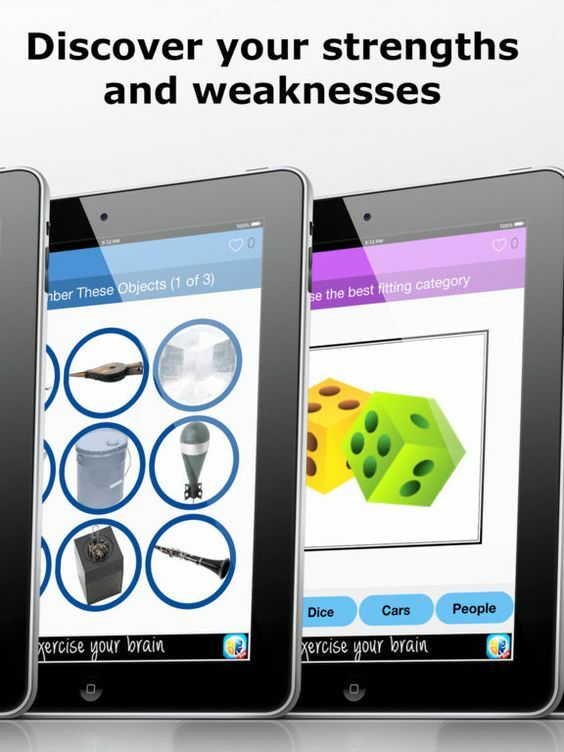 Sharply is free personal brain trainer, that helps you exercise and challenge your key abilities using +25 brain games. 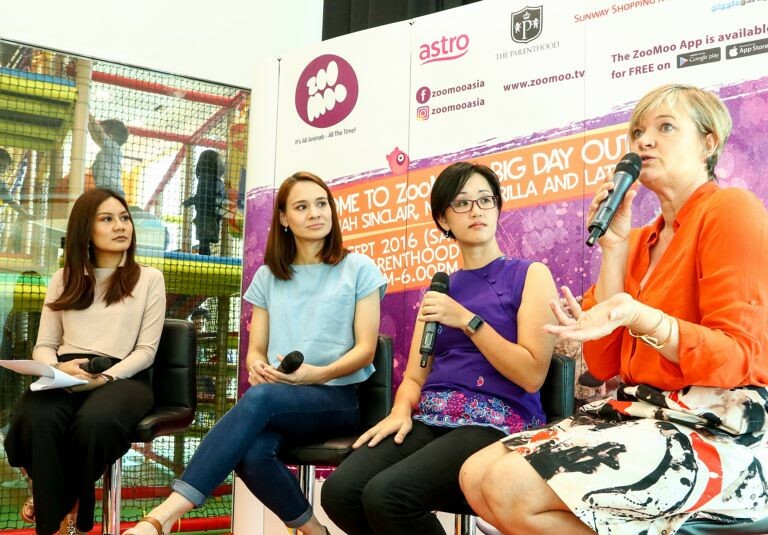 It will help you challenge your memory, focus, problem solving and more. 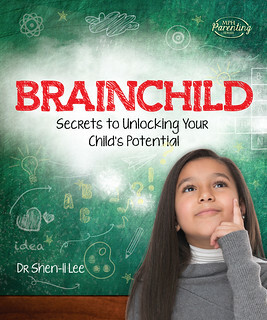 Sharply comes in the form of fun and rewarding brain training games. 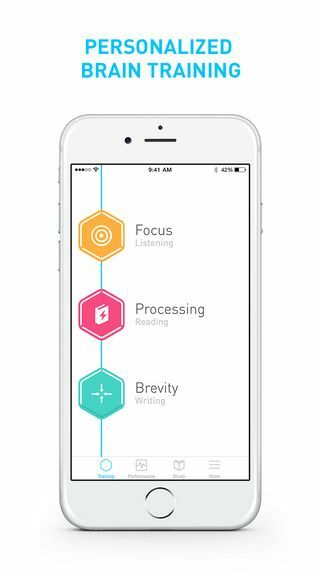 New brain training apps from FitBrains. 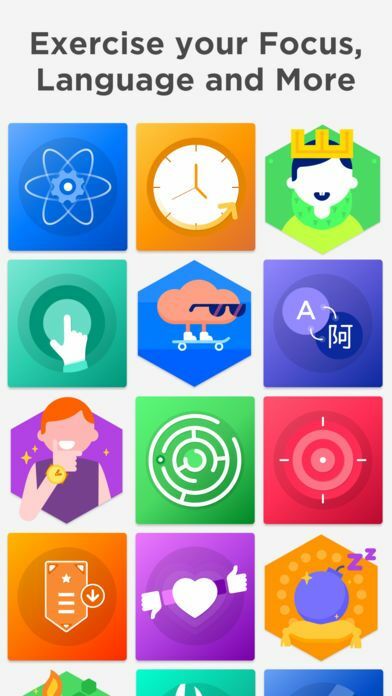 Designed by neuroscientists to train memory, attention, flexibility, problem solving and speed, this apps offers a series of brain training games that have been proven to improve working core cognitive abilities in several studies. Remember the images shown on the screen. On the next screen, identify the missing images. 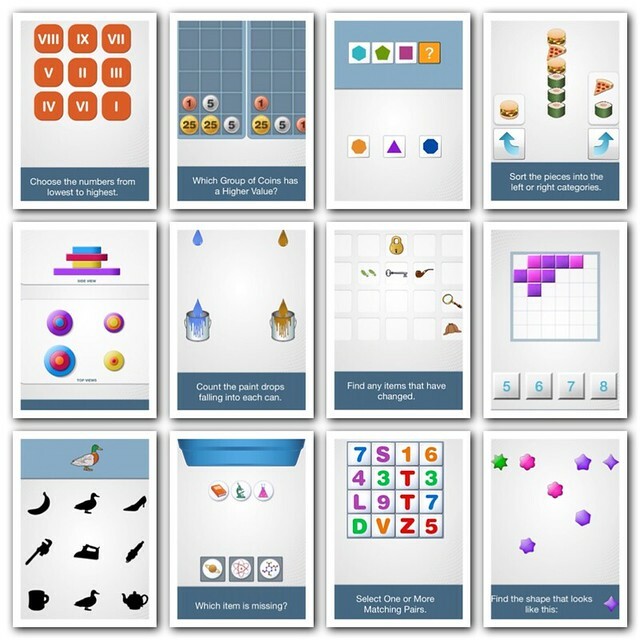 Fun puzzle app for developing logic skills. The aim is to find a way to move the other cars out of the way so the red car can get to the exit. 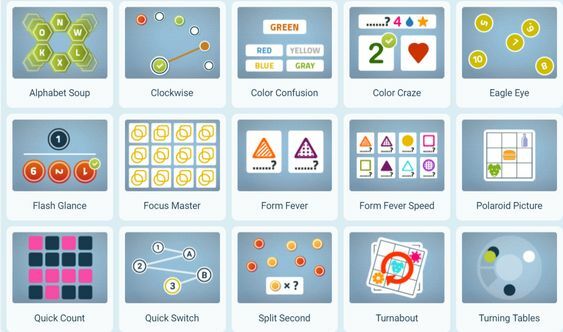 More brain training apps from ThinkFun. 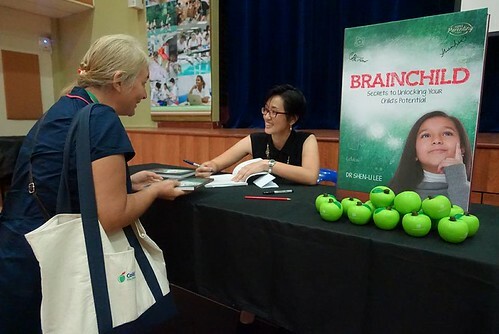 hello, any suggested brain development games for Android @ Play store?